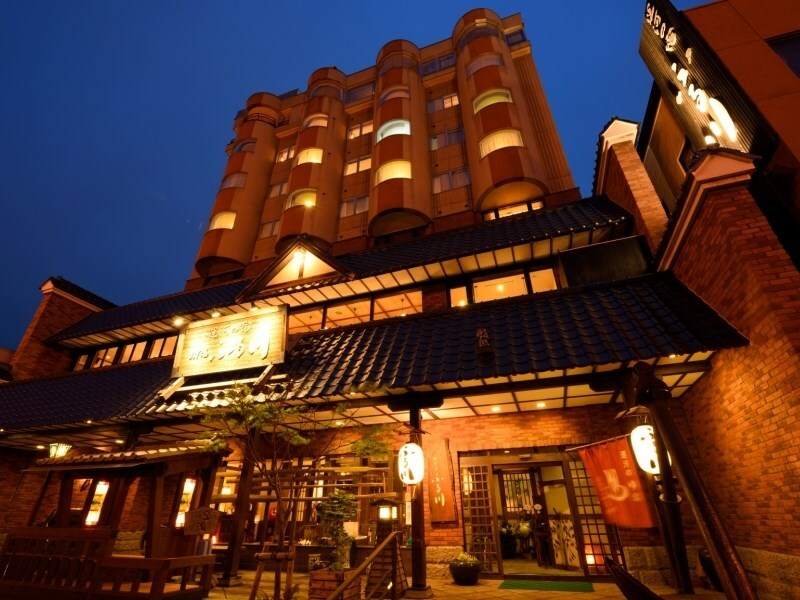 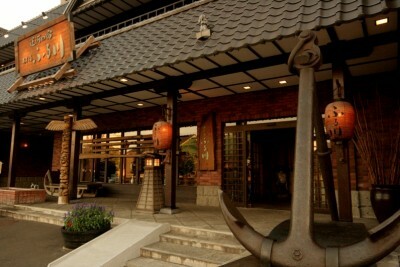 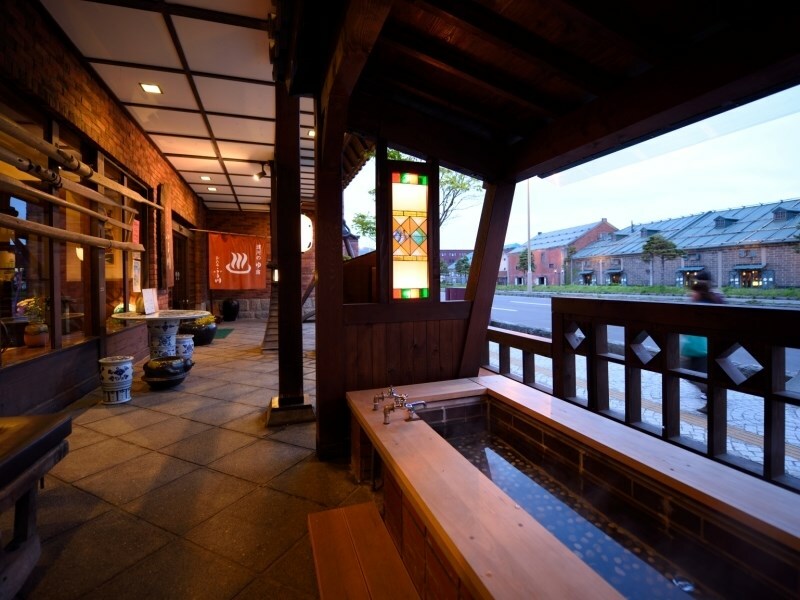 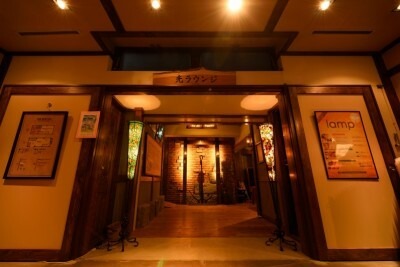 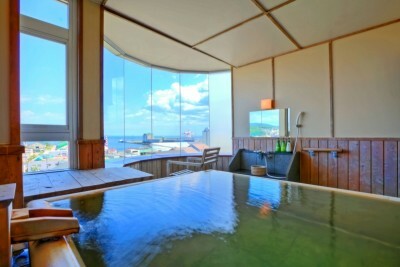 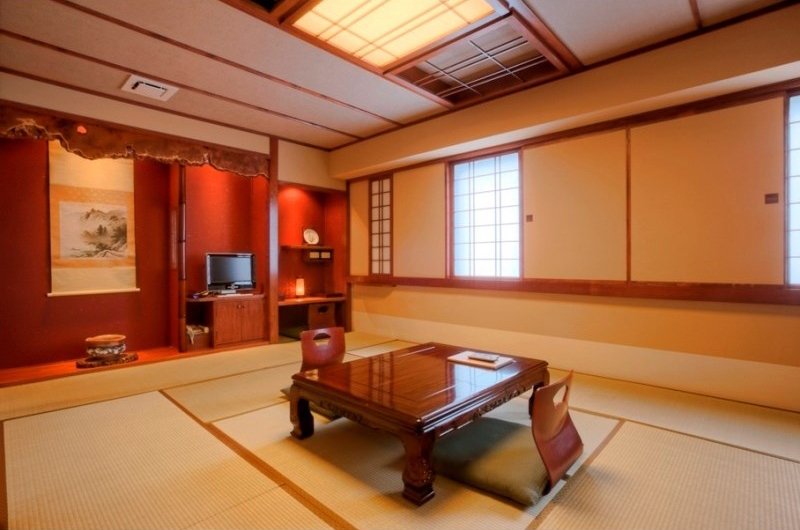 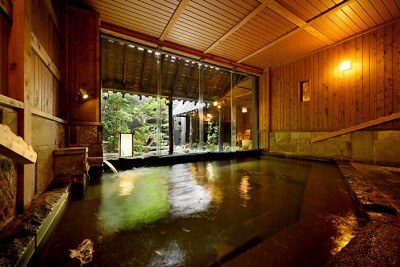 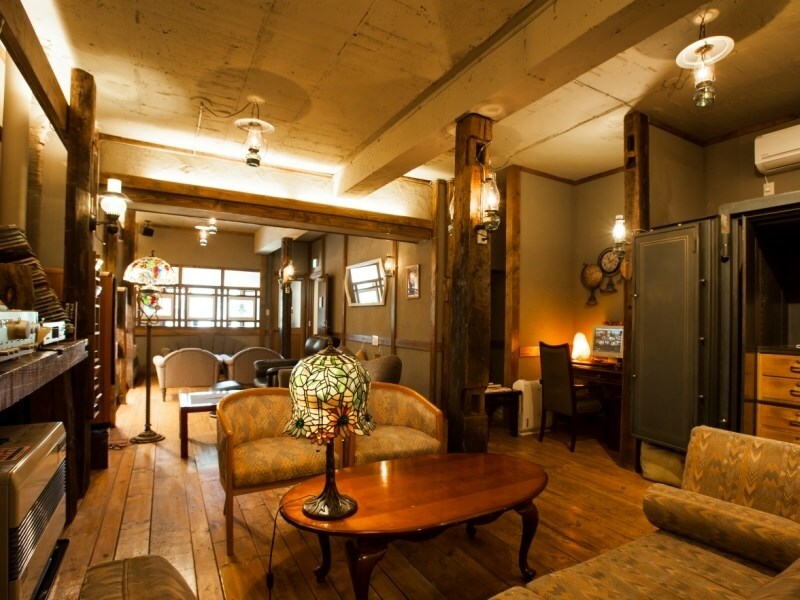 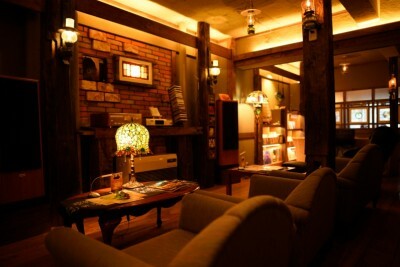 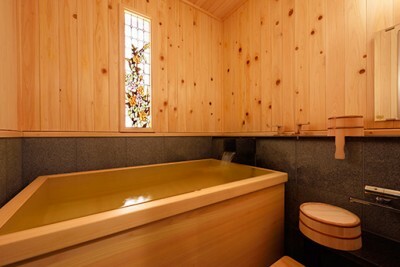 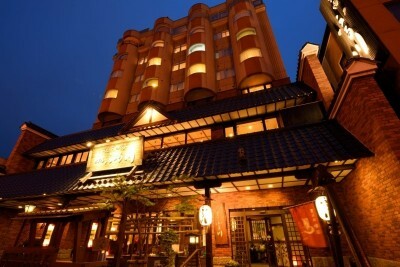 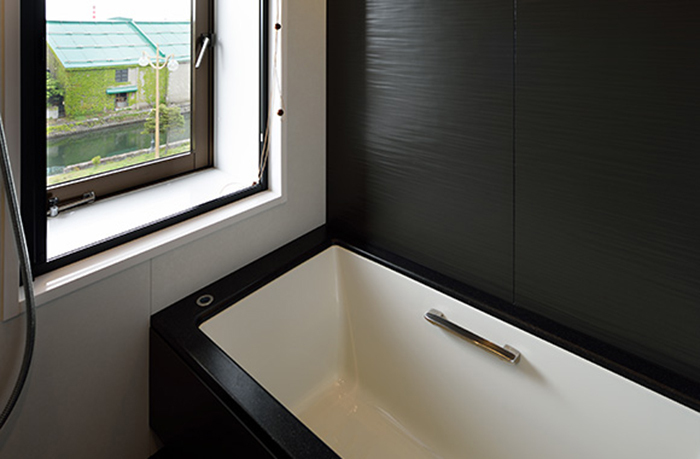 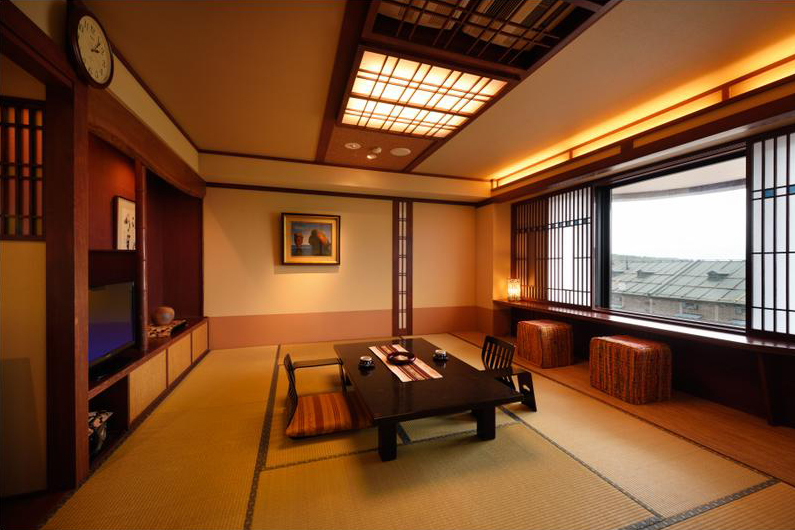 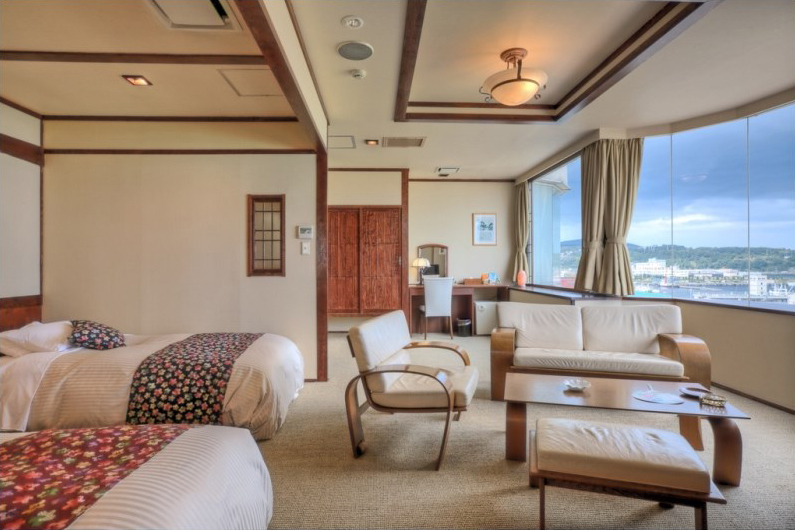 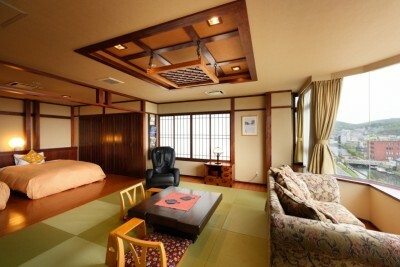 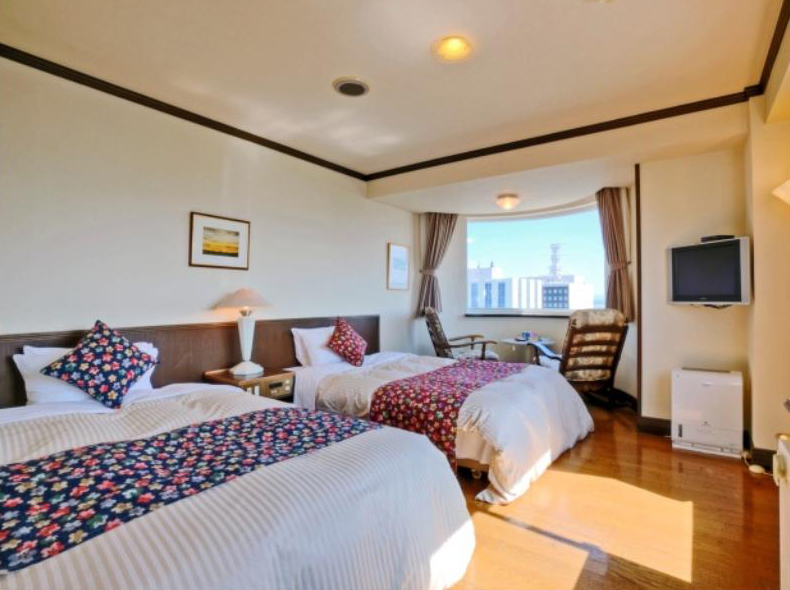 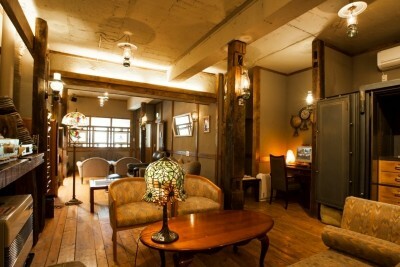 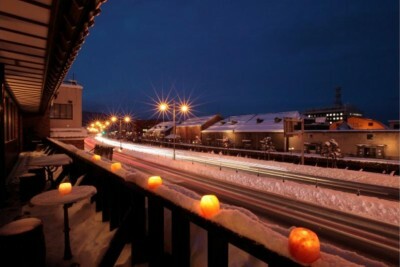 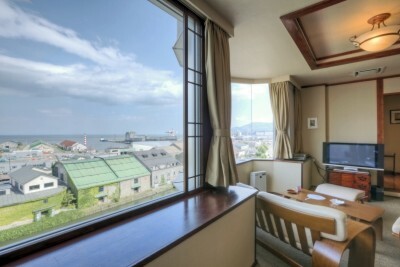 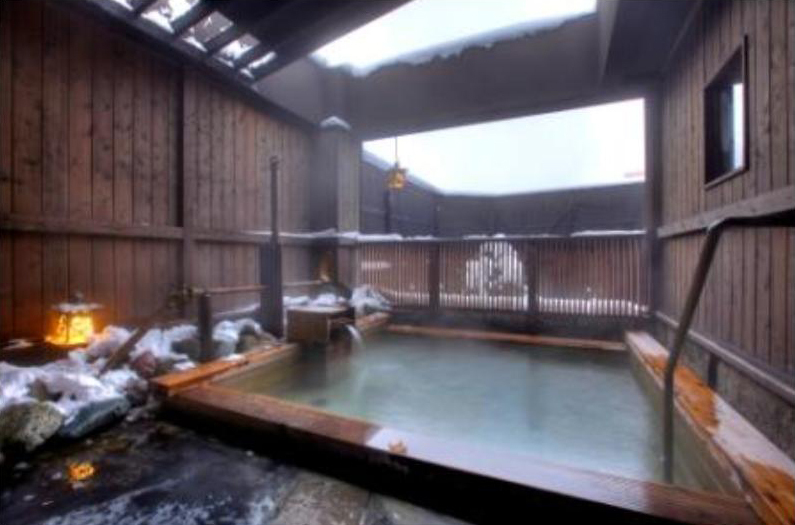 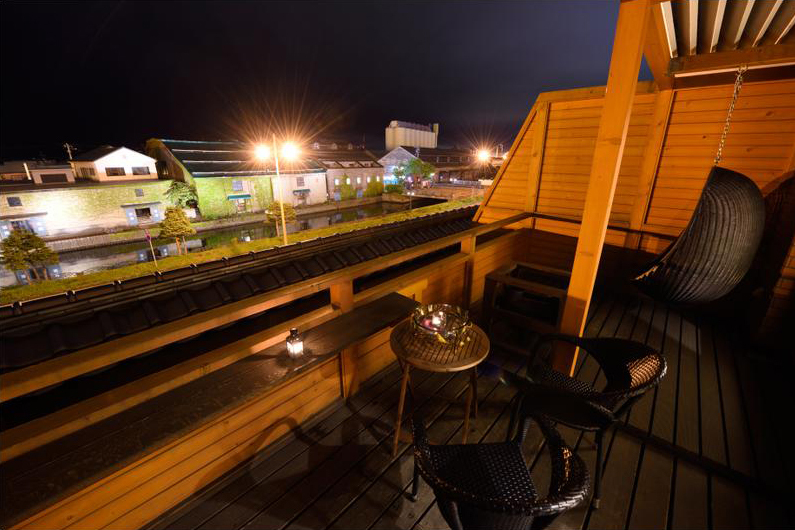 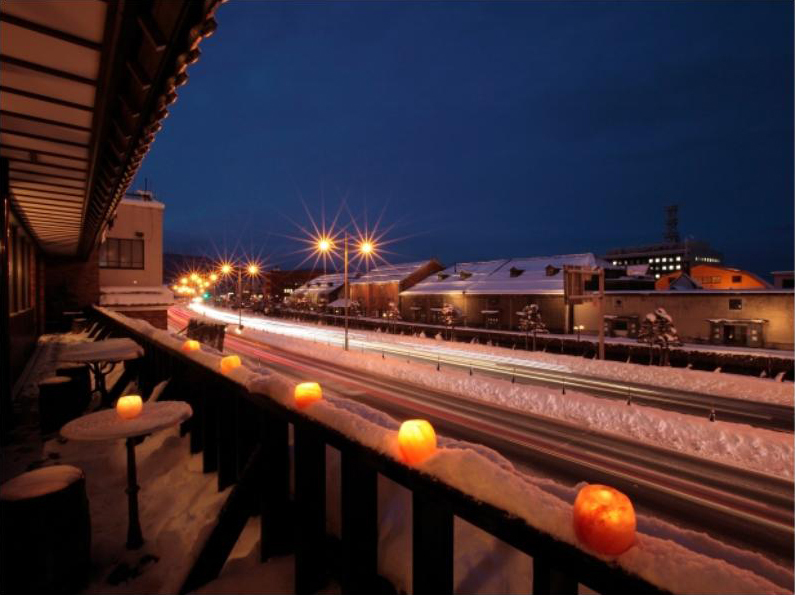 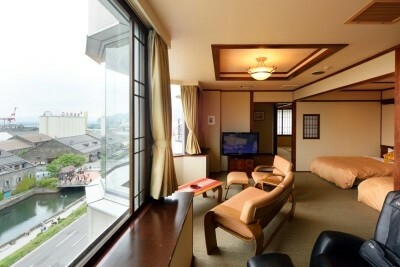 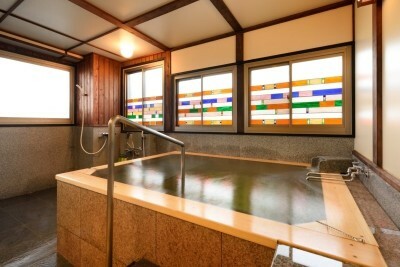 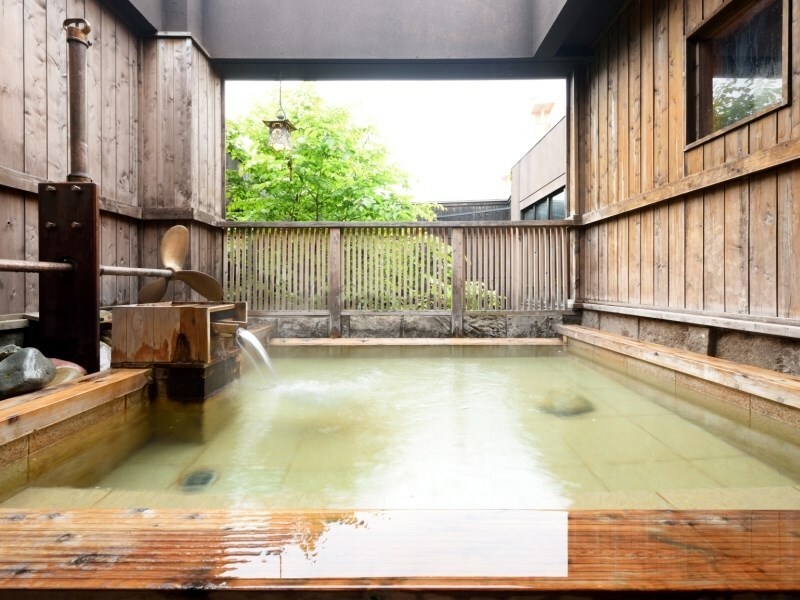 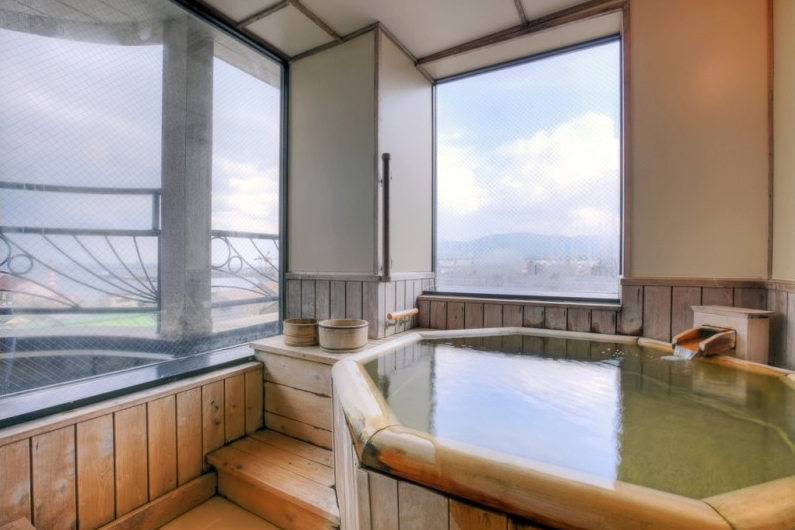 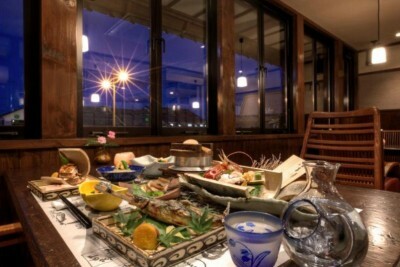 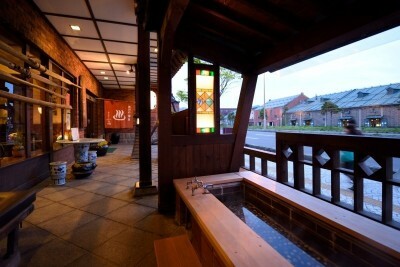 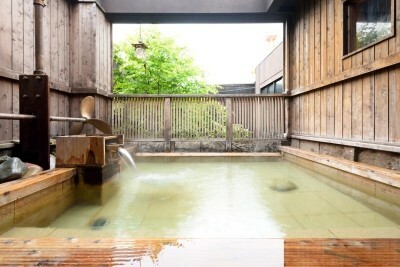 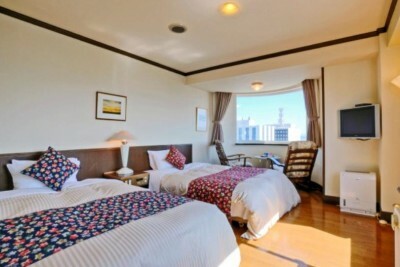 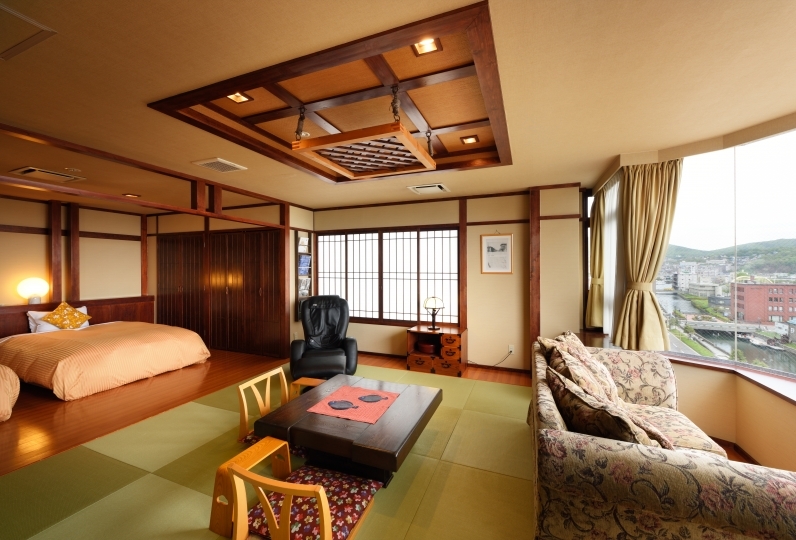 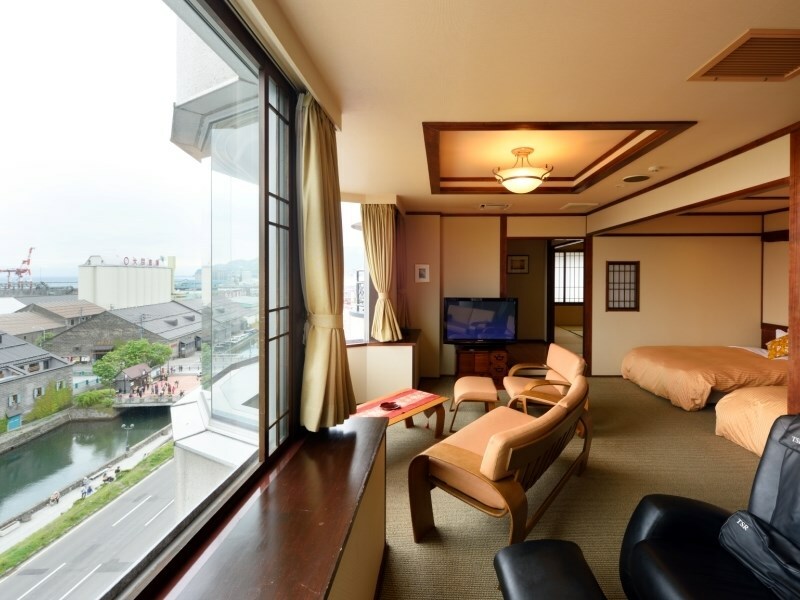 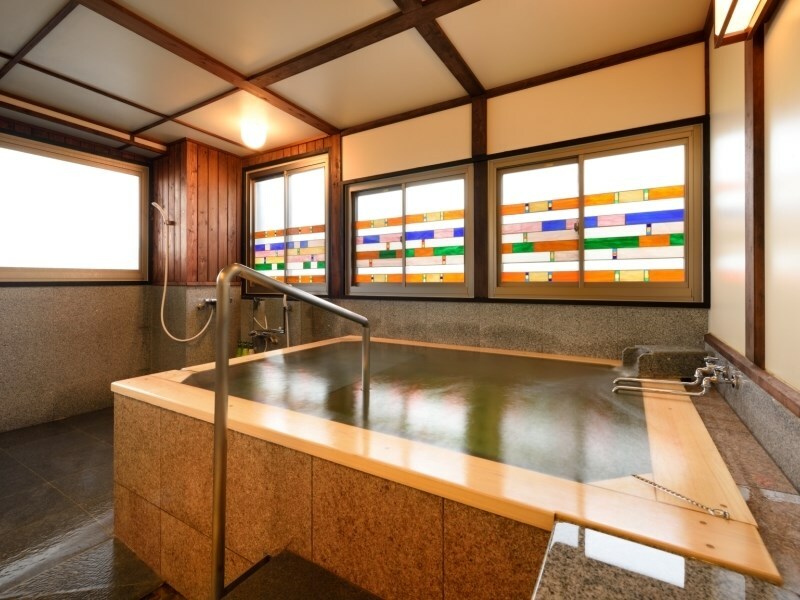 Book Otaru Furukawa in Otaru Onsen (Hokkaido)— Four rooms that come with canal view hot spring baths. 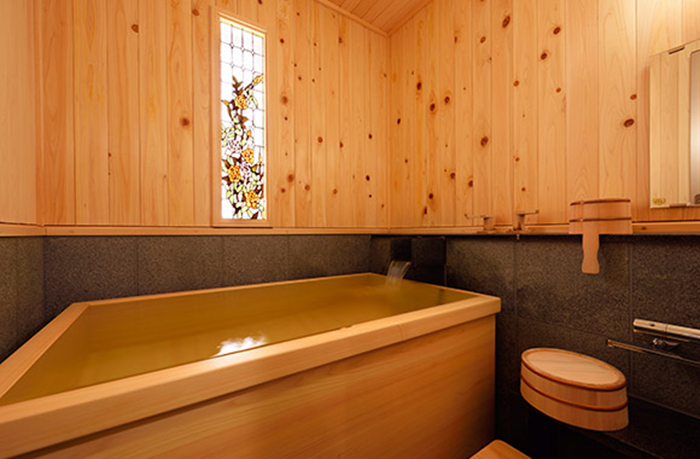 Two rooms that come with hot spring cypress baths. 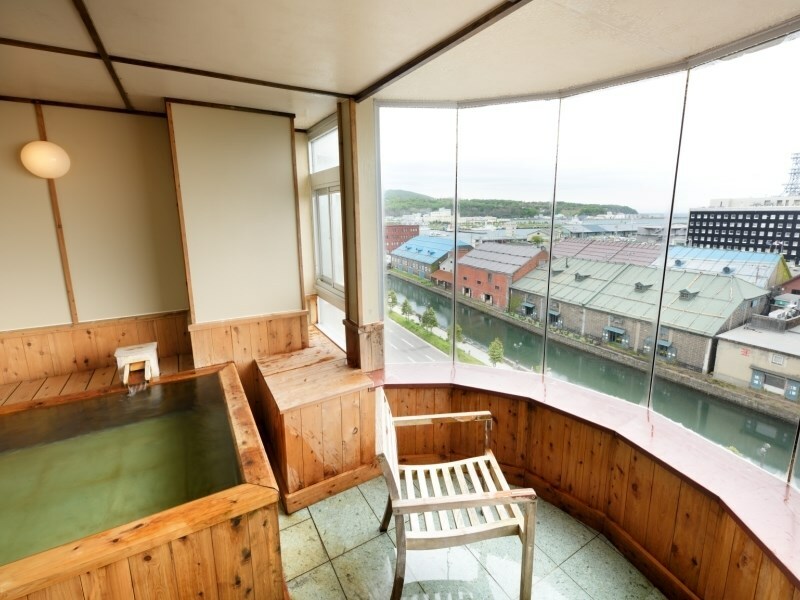 Otaru Canal right in front of you. 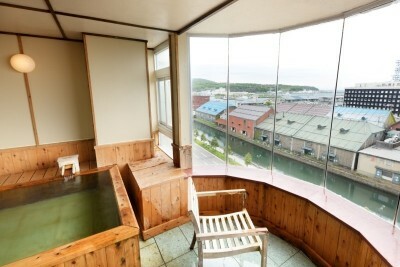 35 min by JR Line from Sapporo Station to Otaru Station, then 10 min on foot. 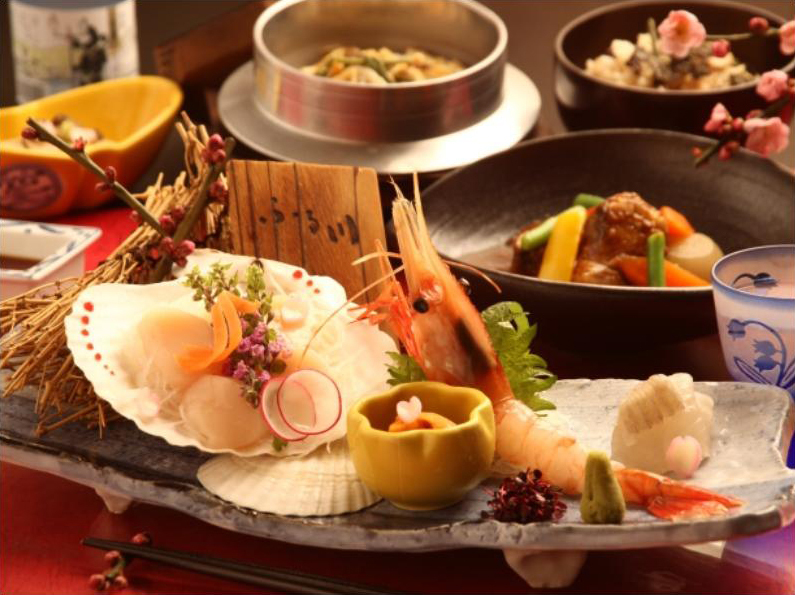 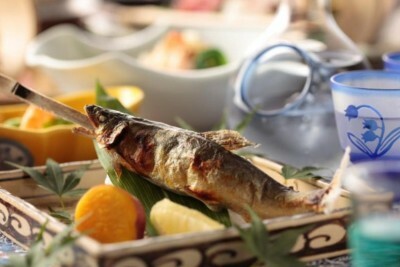 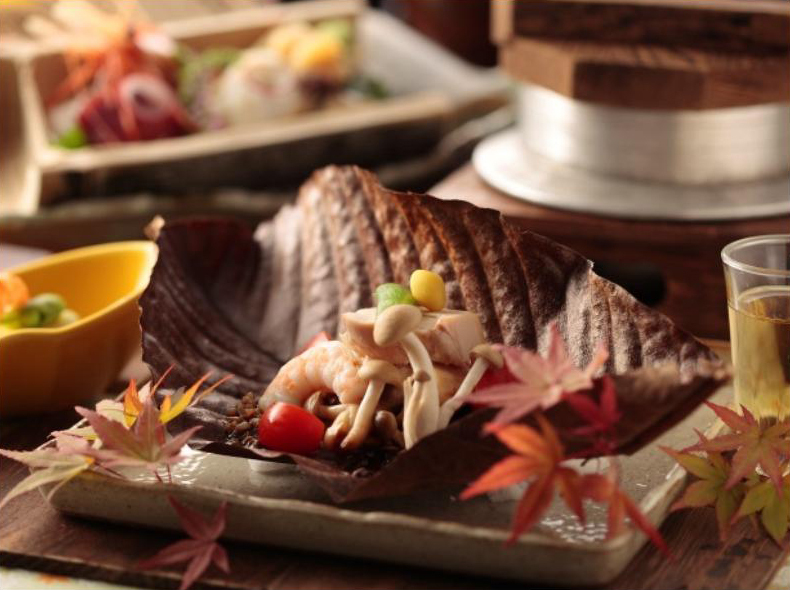 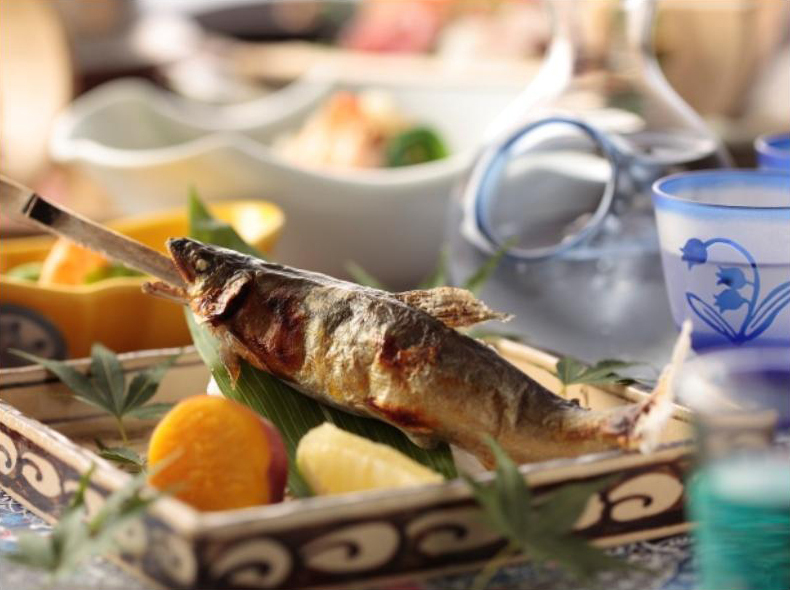 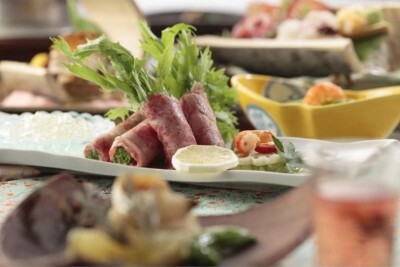 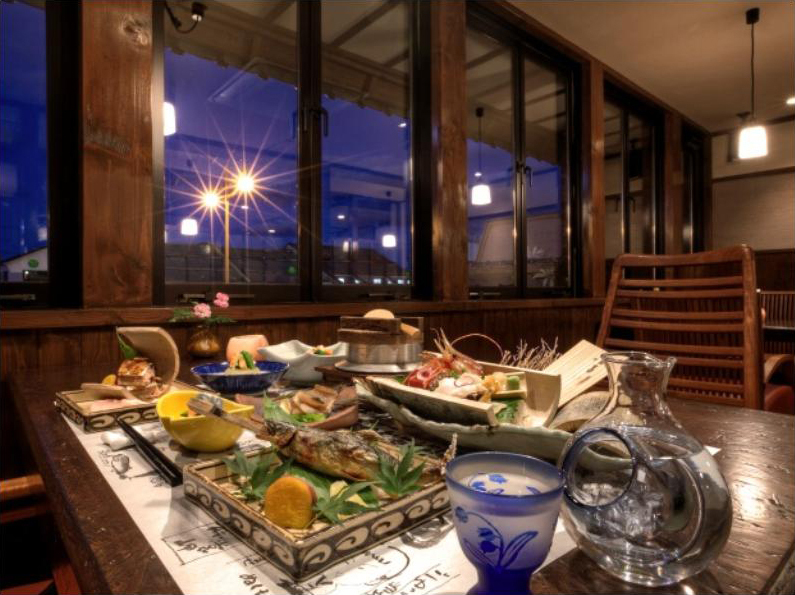 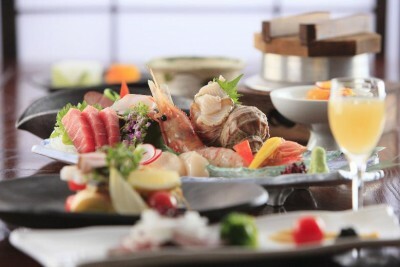 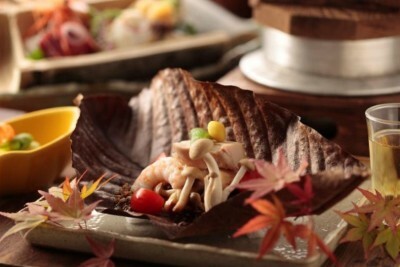 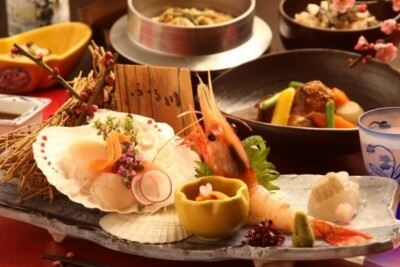 Savor delicious meals with local vegetables, meat and seafood from productive land of Hokkaido. *The scenic view baths and cypress baths in the rooms are hot spring baths. 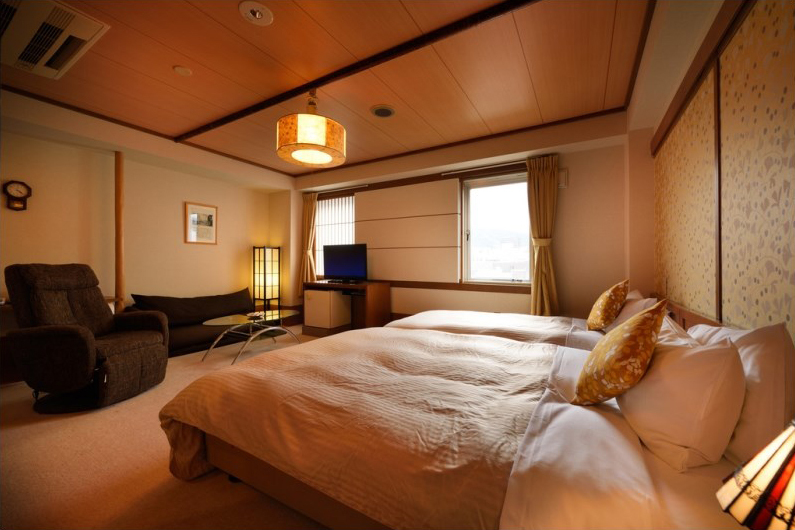 The rates are those as of Oct 2017.